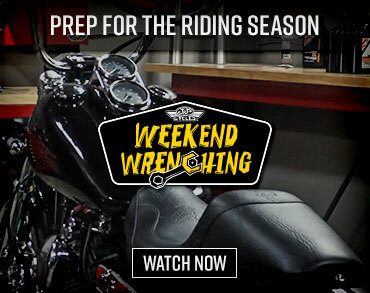 MotorcycleUSA.com is owned and operated by motorcycle enthusiasts who truly understand the audience you are trying to reach. 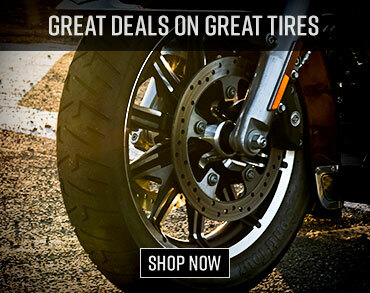 Founded in 1996, Motorcycle USA has become the leading online motorcycle magazine. Our staff of moto enthusiasts is committed to providing rock-solid coverage of everything motorcycle and ATV. Through both consumer and industry support, Motorcycle USA has forged a reputation as the one stop source for all things motorcycle related. 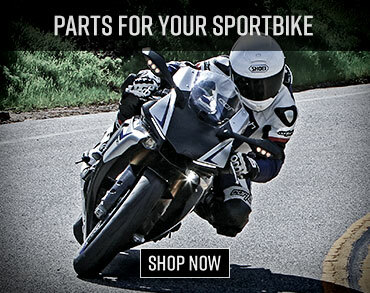 MotorcycleUSA.com is the number one source for quality, up-to-date motorcycle information. Breaking industry news is posted daily, supplemented by regular feature articles and reviews of the latest motorcycles and gear. We cover the full motorcycling spectrum with in-depth, informative motorcycle and gear reviews, on-the-spot event coverage, and reports on all of the major racing series. Our team of journalists travels the world in constant search of the latest industry information, building on our reputation for scooping the competition and bringing news to the reader first. The days of waiting for next month’s issue on the newsstand are over. Our continually increasing traffic and strategic advertising opportunities make MotorcycleUSA.com your best source for advertising success. With over 1,000,000 unique monthly visitors, Motorcycle USA has higher readership numbers than the circulation of the leading print motorcycle magazines and offers innovative, accountable and effective methods for reaching today’s consumers. Motorcycle USA continues to lead the way into the future of two-wheeled information with the reliability and professionalism that both readers and advertisers can depend on. Partner with the industry leader to maximize the effectiveness of your next campaign. Send us your Request for Proposal (RFP) and our experts will customize an advertising package to target your company’s specific needs. Act now to reserve your space on MotorcycleUSA.com before it’s gone. Contact us today for additional information on our many advertising opportunities.